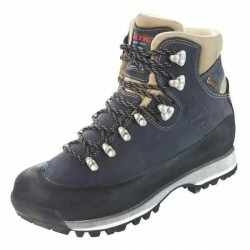 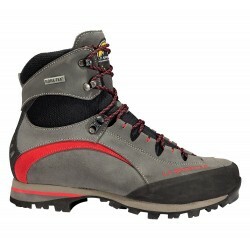 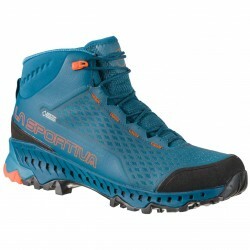 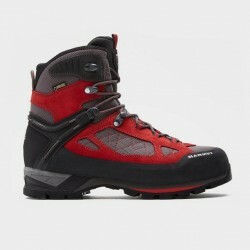 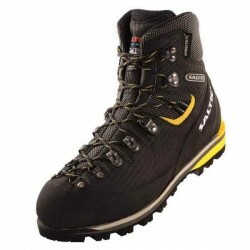 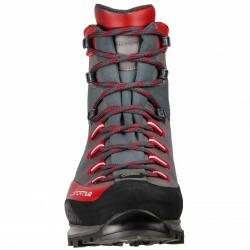 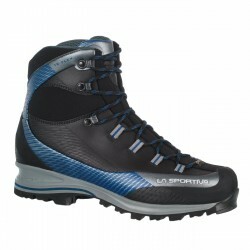 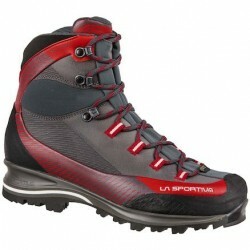 A trekking and backpacking boot with a look and technology deriving from the Trango family. 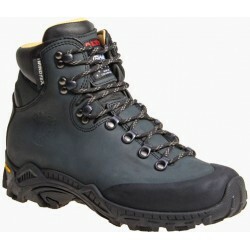 The innovative Idro-Perwanger waterproof leather ensures maximum wearing comfort, low weight and volume. 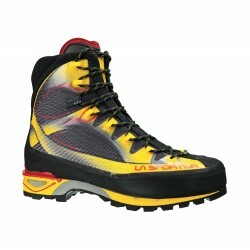 the innovative waterproof leather Idro-Perwanger, keeping weight and volume in check. 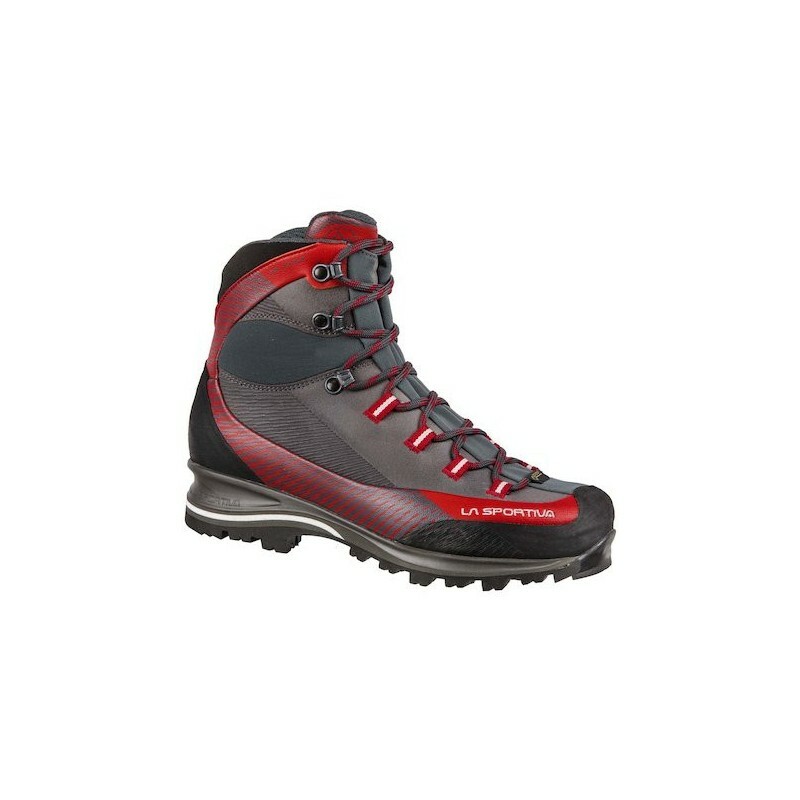 The Gore-Tex Performance Comfort membrane guarantees breathability and waterproofness, the 3D Flex system applied to the heel provides support and allows for the maximum control on steep terrain. 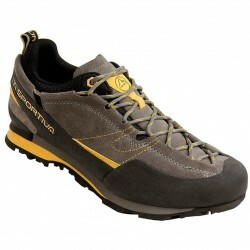 Combined with the Vibram and the climbing zone, it also serves fot the Via Ferrata. 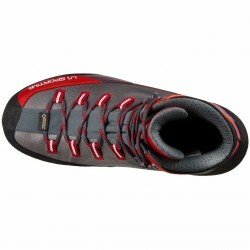 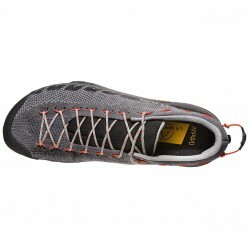 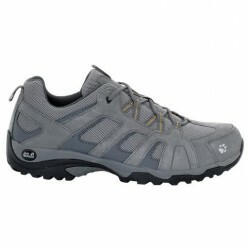 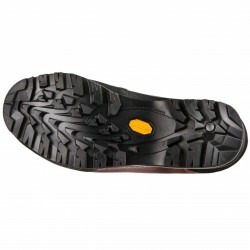 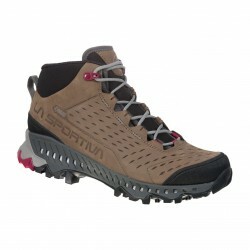 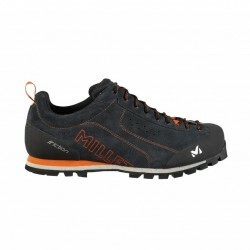 The shoes are an ideal choice for trekking, walking through the woods and hiking trips with a heavy backpack. 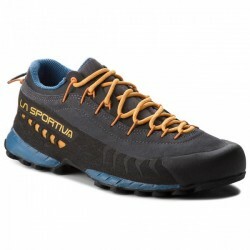 Women clothing is designed to enhance women body shape. 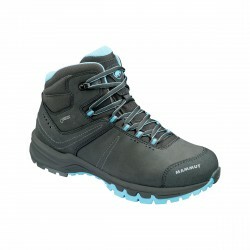 More colorful range, perfect feminine fit, modern design are typical features of the woman collection.